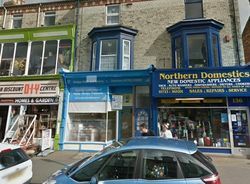 TOWN CENTRE LOCATION, on the sought after Bar Street in Scarborough, this shop unit has a basement level directly attached to the main ground floor level shop. 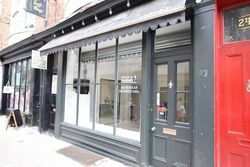 Three floors are above the main shop and are currently being rented separately. 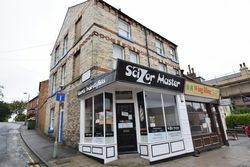 This unit is on one of Scarborough's busiest trading areas. 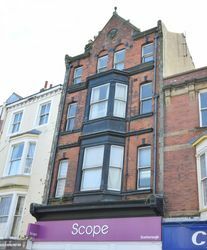 The unit would suit a variety of different uses, subject to planning approval from Scarborough Borough Council. 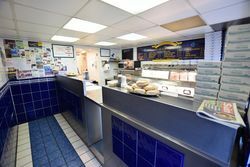 Ground floor approx 33 sqm. Lower ground floor approx. 33 sq m.